 The Konjac Sponge revives blood circulation and provides a gentle daily micro-exfoliation. 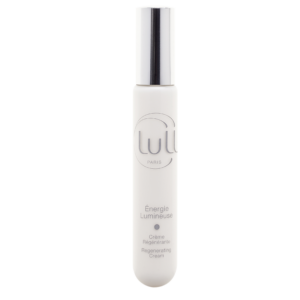 Used with the Foaming Cream or the Emulsion, it rids the skin of impurities, pollution particles and makeup to allow it to breathe and absorb skincare products used afterwards. Use in the evening, soak with water and apply a small amount of Foaming Cream Cleanser or Cleansing Emulsion to the Konjac sponge. Create a lather with circular motions on the face and neck. Use every other evening on sensitive skin types. Rinse after use, squeeze the excess of water (never twist or wring), before hanging or placing it to dry place. Never use a dry sponge on skin. Replace when damaged or worn, every 3 months.